Realme is set to disrupt the mid-range smartphone category with the release of its new Realme 3 smartphone, featuring a starting price of only PHP 6,990. Even with its ultra-affordable starting price, the Realme 3 still features some impressive specifications including a MediaTek Helio P60 2.0GHz octa-core processor, up to 4GB of RAM, up to 64GB of internal storage, and a large 4230mAh battery. It also features a full-screen design with a minimal dewdrop notch for the device’s front camera and sensors, which gives it a screen-to-body ratio of 88.3 percent. The display of the Realme 3 measures 6.2 inches, features a screen resolution of 1520 x 720 (HD+), and is protected by Corning Gorilla Glass v3. 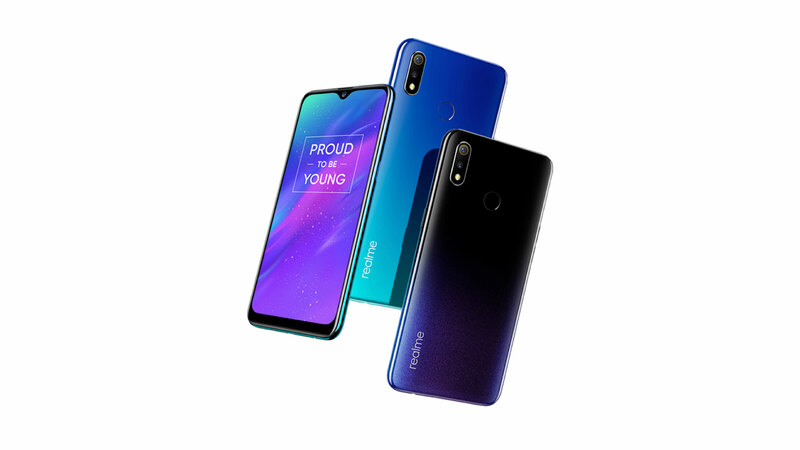 The device’s body moves away from the common mid-frame smartphone design and instead uses a gradient unibody that comes in two different two-tone gradient designs, Dynamic Black and Radiant Blue. The rear also features its dual rear camera setup and round fingerprint sensor. The dual rear camera setup consists of a 13-megapixel main and a 2-megapixel secondary camera while the front-facing camera is also equipped with a 13-megapixel sensor. The company has equipped the Realme 3’s cameras with several features including Nightscape mode, which optimizes the camera for low-light environments, and Chroma Boost, which utilizes AI to optimize the camera’s dynamic range. The Realme 3 is available in three variants. The cheapest variant, which comes with 3GB of RAM and 32GB of storage, is priced at PHP 6,990 and is exclusively available on Shopee. The two other variants, the 3GB/64GB and 4GB/64GB ones, will be available starting April 6 and will be priced at PHP 7,990 and PHP 9,990, respectively. 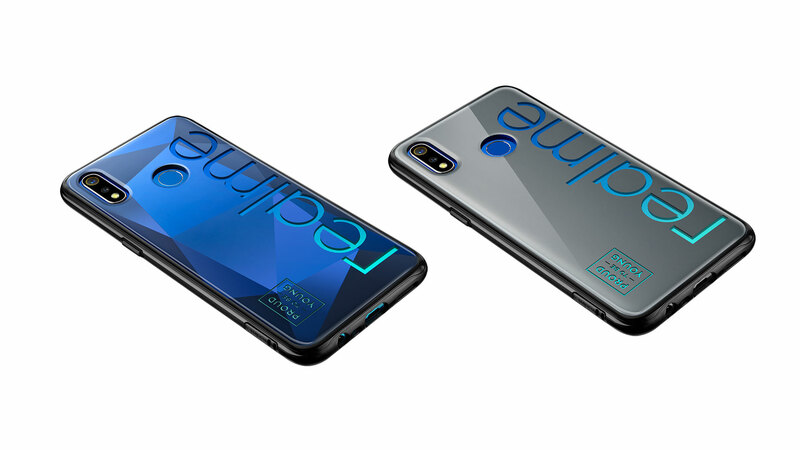 The company also announced two Iconic cases for the Realme 3, the Blue Diamond case priced at PHP 499 and Grey for PHP 399.